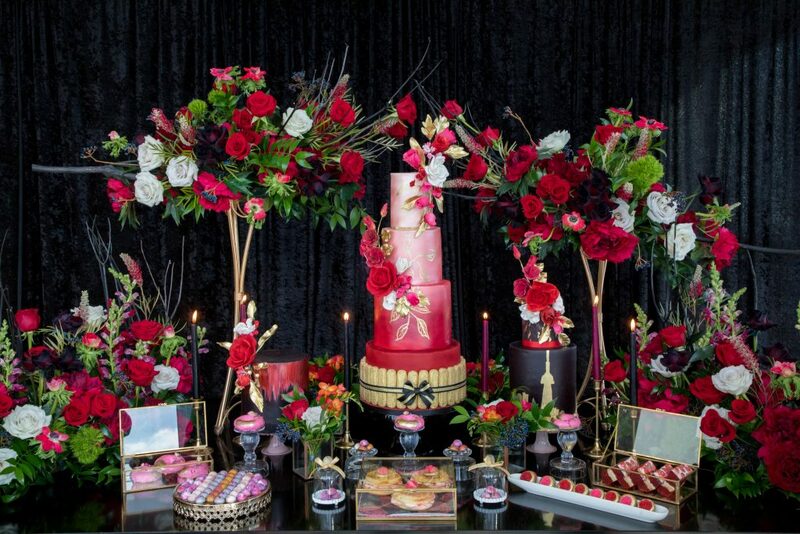 As the Event Decor / Planner of this shoot, we were so delighted when we heard the great news that our Vday inspired styled shoot was being featured on Grace Ormonde for Valentine’s Day. 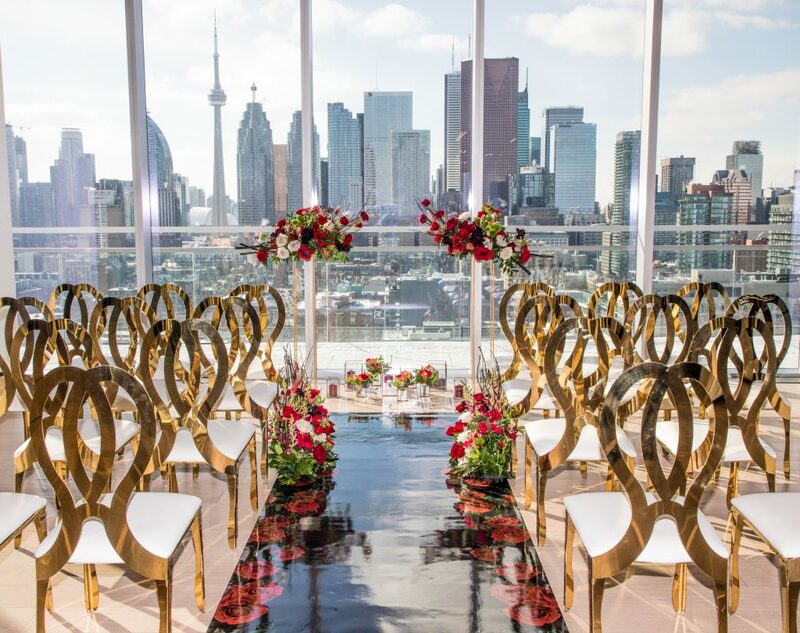 The Event Decor theme for this creative shoot was “Love in the Six”, and it was inspired by our love for Toronto’s beautiful skyline. We wanted the shoot to be very luxurious and romantic, using deep tones and a floral print that was designed with a little inspo from Dolce and Gabbana. The shoot took place in the heart of downtown Toronto, at a stunning new venue, The Globe and Mail Centre, which we think has the best view of Toronto’s iconic skyline. Velvet is a hot trend this year, so we wanted our event decor direction to include this elegant fabric throughout our design concept. 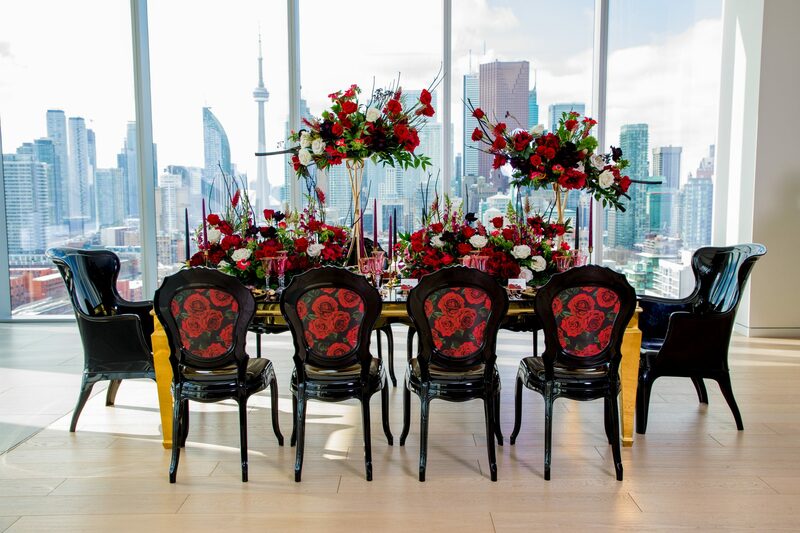 From the velvet tufted furniture Detailz provided for the lounge, to the lavish dessert backdrop adorned with delicious desserts by Fruitlicious Cakes, to one of our favourite design pieces – the custom floral napkins we made. We really wanted this styled shoot to be different and unique, which would catch the eyes of the non-traditional bride. 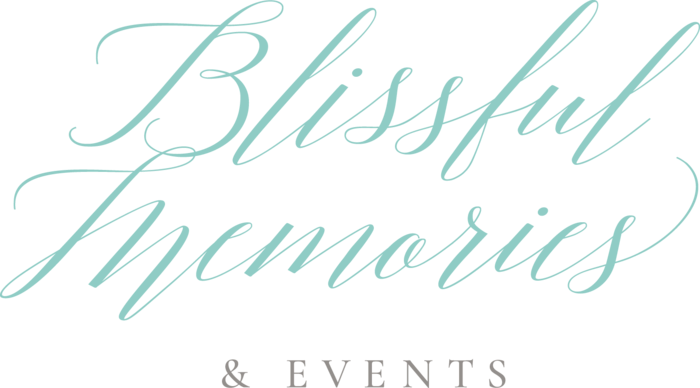 The unstructured floral arrangements and dramatic bouquet by the fabulous Precious Flowers, really helped bring our vision to life. 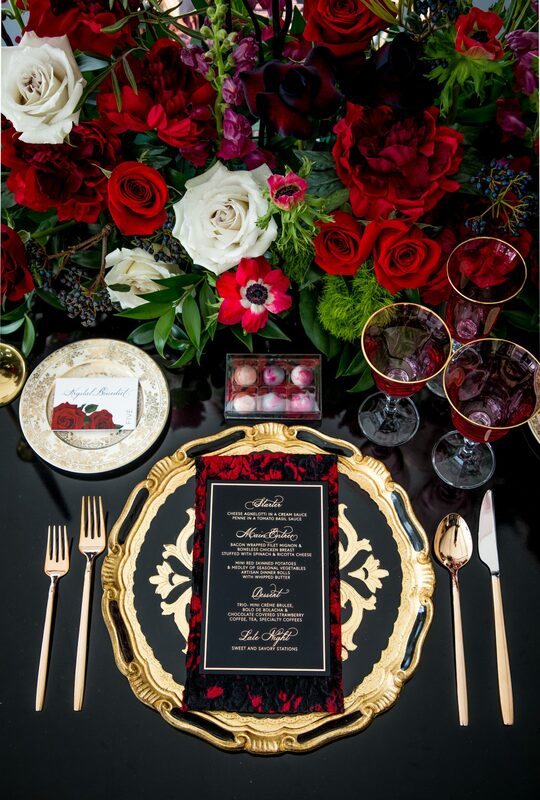 The deep tones in the flowers, including the striking black roses, mixed with the dark coloured candles and ornate charger plates from Tableauscapes, really made the whole design come together. The floral print and Toronto’s skyline were two main design concepts for “Love in the Six” and you’ll notice these details throughout the design. The romantic, yet edgy floral print vinyl by Designer Dance Floors was used on the chair backs, lounge tables and versatile aisle, which was later transformed in the lounge creating a cohesive look for this area. The Toronto skyline was our main backdrop for the shoot, so we wanted to include this in other design pieces, such as the custom lounge pillows and dessert table. 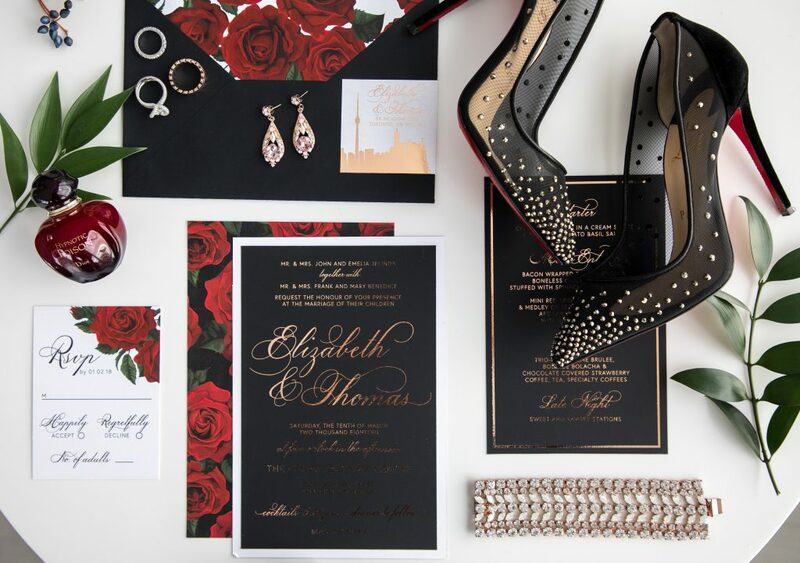 The invitation is what sets the tone for an event, so it was a must to include both these design elements in the stationery suite perfectly designed by Paper Damsels. 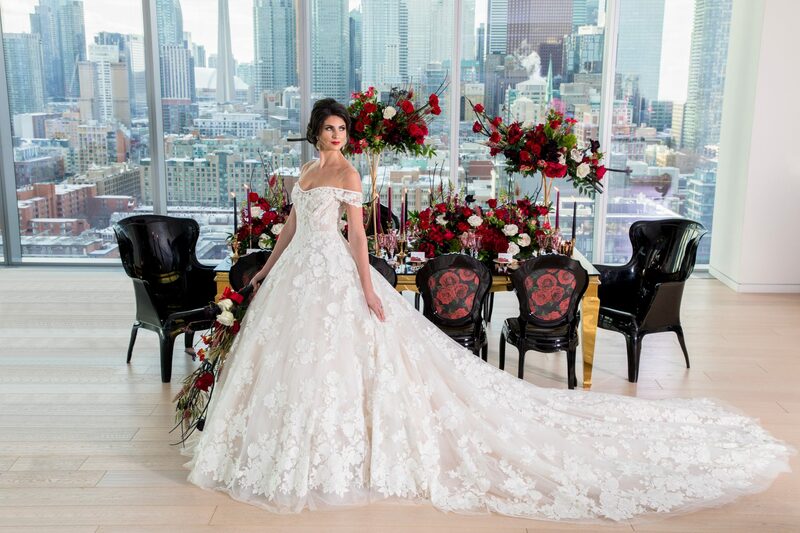 For the dresses, we chose a Toronto designer, Ines Di Santo, to keep with the theme. Our first look was an extravagant ball gown, (Sylvie – 2018 design) that had a floral print and dramatic train which worked perfectly with our look. We wanted the second dress to be different and edgy which is why we chose to go with the red and black lace gown. Overall, we wanted to show that weddings are a reflection of the couple and it’s ok to be different. Different makes a lasting impression. See the full feature on Grace Ormonde by clicking here.